As a Mom for my 5 Little Angels, I always wanted to give my Little Angels the best of everything. 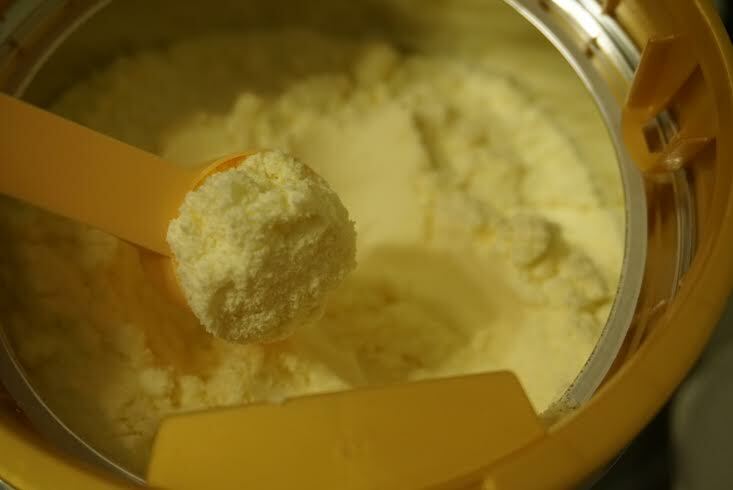 Milk is very important to me to ensure my Little Angels had the enough nutrients for their growing up period to ensure they stay healthy all the times. Thats why I only choose the best milk for them taking into consideration the nutrients contained at each milk. 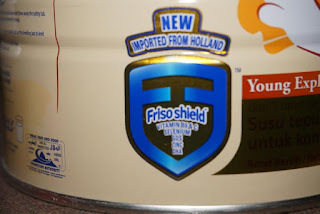 Friso Gold had captured my heart with their Frisoshield that contains Vitamin V6 and C, Selenium, GOS, Zinc and DHA that are important for my Little Angel's natural body resistance so that he can continue to grow and develop stronger from inside. Friso Gold now come with a special holder for the spoon in a innovation lid and hygiene way and most important is to prevent contamination of milk powder. A good news to all Mom like me as we always had problem with the scoop of the milk as the scoop will always cover with the milk. Whenever I need to take it, my fingers will touch the milk first. 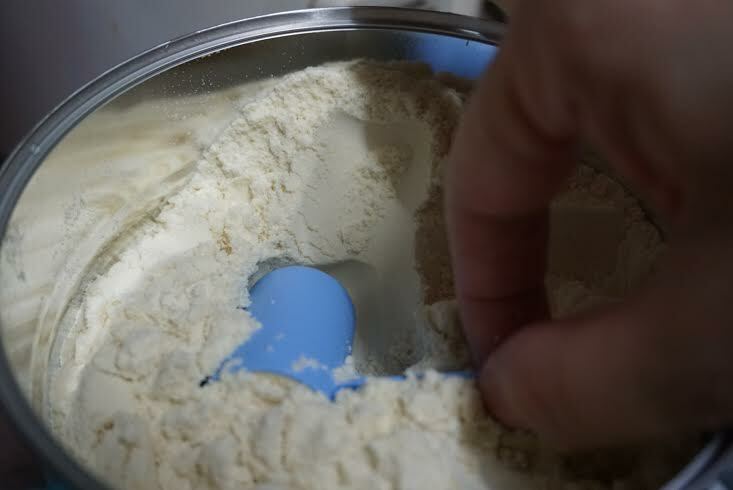 The powder tend to stick at my finger and the surrounding area will have the milk powder as there is no place for me to level off the excess milk. 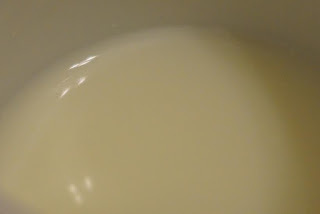 Everytime after preparing just a cup of milk, I need to do all the cleaning. Worst still, when in hurried, I'll tend to forget to wash my hand first and that mades virus from my fingers might reach the milk that I had made for my Little Angels. End up, the milk might be contaminated and they might get diarrhea and fever. The specially design packaging by Friso Gold with three important features. 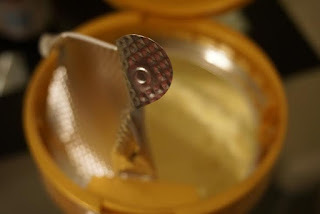 Lets see the photos below on the three features with the new protection lid that had attracted me to choose Friso Gold instead for my Little Angels. 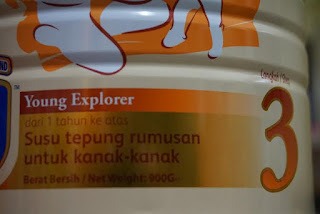 Friso Gold Step 3 is for young explorer aged above 1 year old. As during this period, our child's physical and mental development is important for him to explore the world and Friso Gold 3 is specially formulated to meet the nutritional demands of a growing child's overall development. 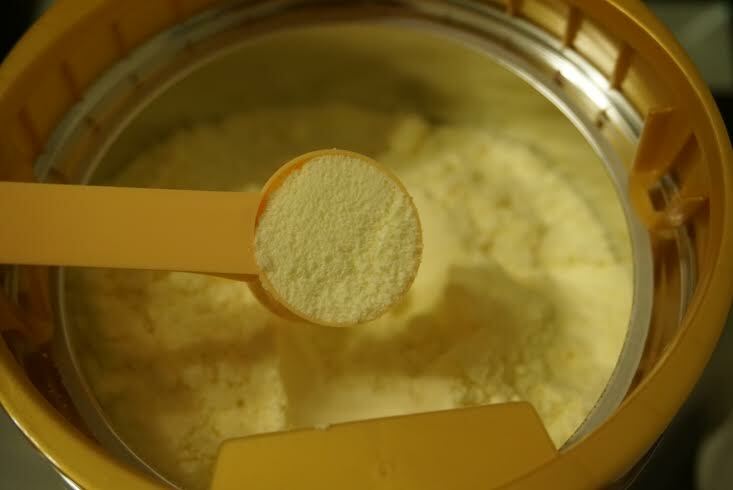 It contained nutrients to support our child's physical and mental development such as Prebiotics, DHA, AA, Vitamin D, Calcium, Zinc, Nucleotides and Taurine. Prebiotics and Probiotics are important for their digestive system, DHA and AA are important for their brain development, Calcium and Vitamin D are important for their bones, Zinc, Nucleotides and Taurine are important for their immune cells and antibodies. 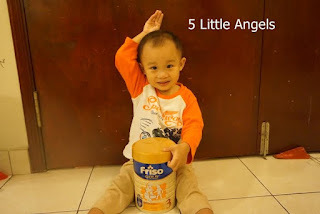 With all the benefits, it is the time for me to let my Little Angel, WJ who is turning 3 years old this November, to try the Friso Gold Step 3 as the milk able cater for all his needs at his age to help him in his growing up period. To prepare the milk for him, I just put 3 oz of warm water and 3 spoon of Friso Gold milk. Stir it and the milk dissolve easily as compared to his normal milk. 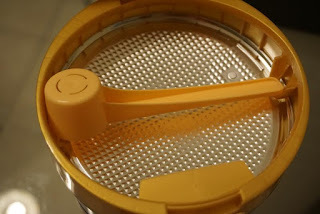 It really shorten my time on milk preparation in a cleaner way. Friso Gold is 100% imported from Holland. 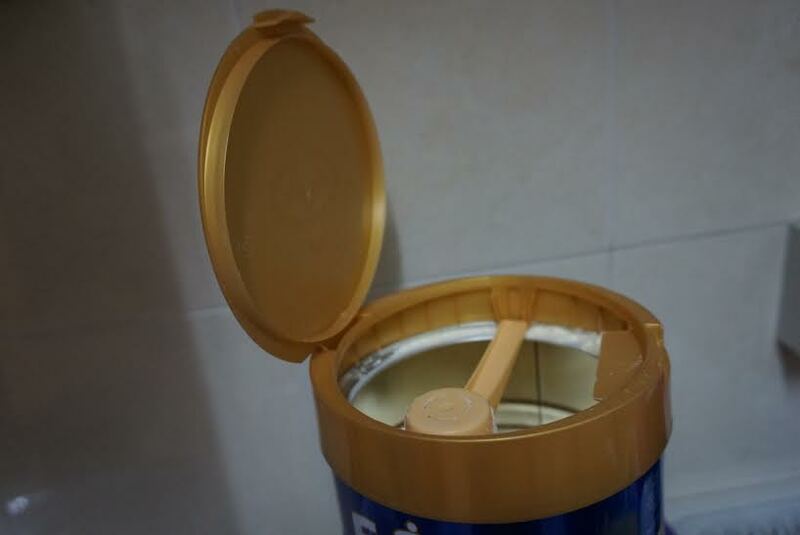 It is the only brand in the market that has protection lid in the market and only available for cans of 900 gram. 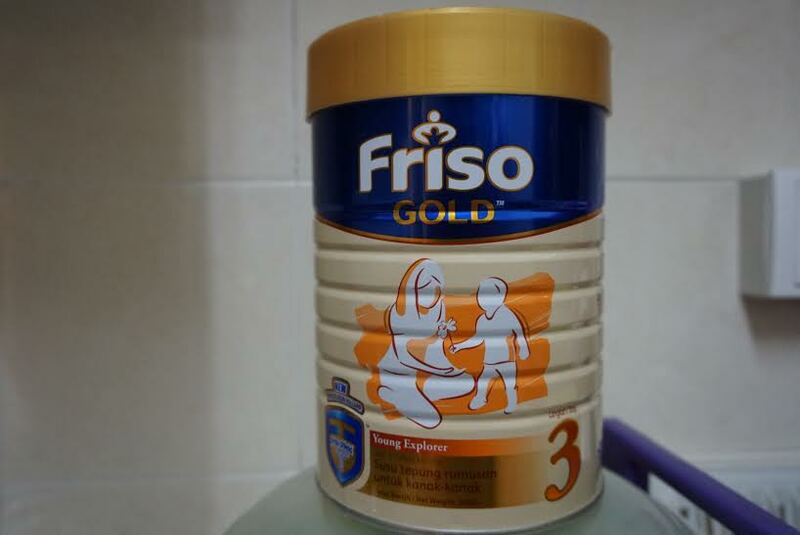 The recommended selling price for Friso Gold 3 (900g) is at RM60.40, Friso Gold 4 (900g) is selling at RM55.60. Check out for their WEBSITE and FACEBOOK for more information and updates. 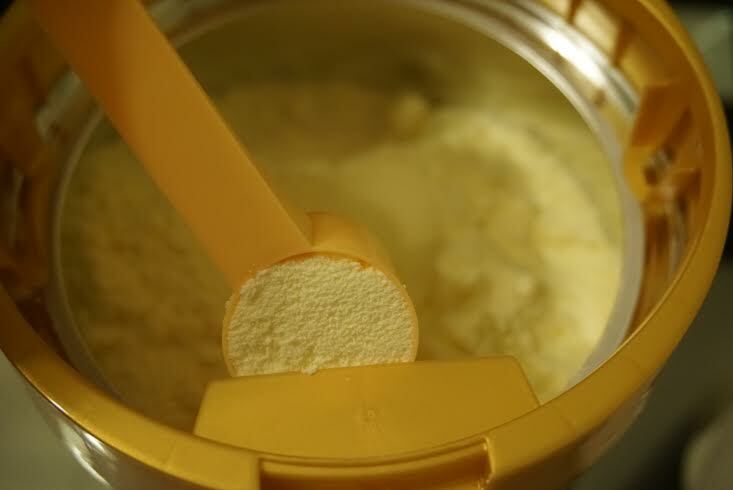 With all the nutrients plus the new protection lid, no doubt that Friso Gold is the best milk for my Little Angel, WJ. His health had been improved. No more medication and headache whenever he falls ill and best thing is no more constipation. He loved his new milk and Mommy also had shorten the time to prepare his milk in a easier and cleaner way. 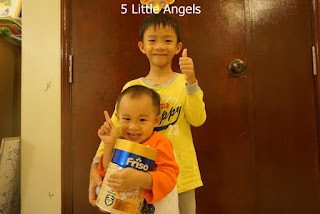 With Friso Gold, I'm sure my Little Angel, WJ will grow healthily and happily as Friso Gold had provide him with enough nutrients for his growing up period. Friso Gold is recommended to all the children to help them in their growing up period. Mommies, you can get the samples from the link here to try it on your little ones and I'm sure they'll love it too. Your angel so happy with Friso Milk. Nice smile. Happy faces all round. Cannot imagine that milk powder for children can cost an arm and a leg these days! your son are so cute, yes every mom deserve the best for their children! 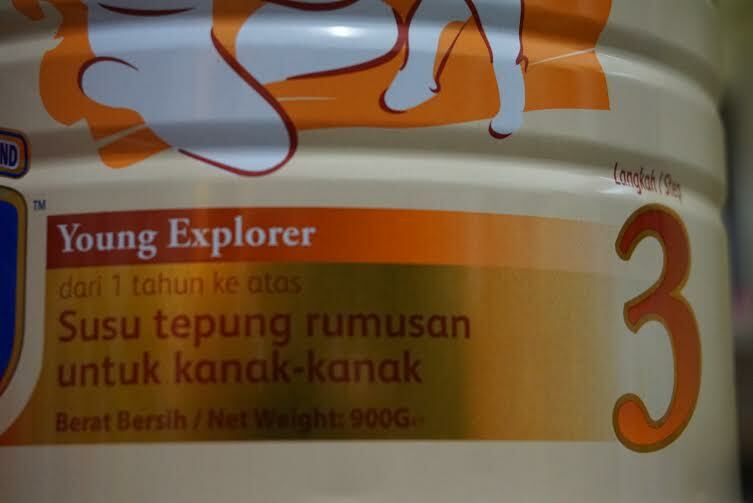 My kids are drinking this.. Nice..
Actually this kind of packing is really good and i have seen similar in nestle Nan indeed very helpful. hehe. so cute your sons. good to know they have the protection lid. Love how they upgraded the packaging design. Much more reliable for consumption, a brand that every mommy should trust! sure makes your baby grow up healthy and strong! very smart boy you have too. Your kids are such a cute and happy kids! I always love friso gold brand with their new protection lid sounds so cool! It was easy to use! So cute your baby. Agree...must give them the best for a good start. I heard about this few weeks ago. Thanks for saring.